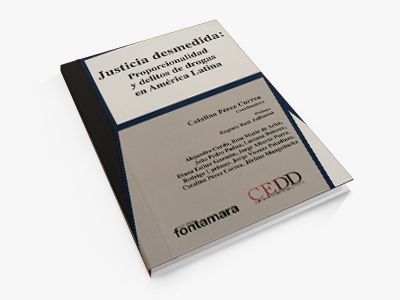 The CEDD periodically studies a topic related to illicit drugs and law. 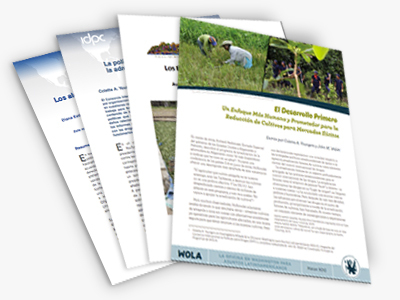 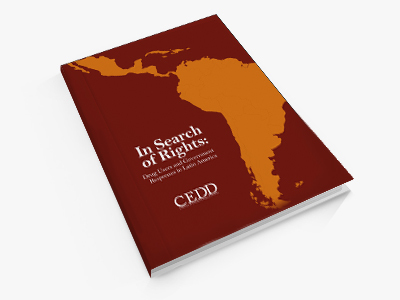 These studies seek to document and explore the costs of the current policy, both for governments and Latin American society. 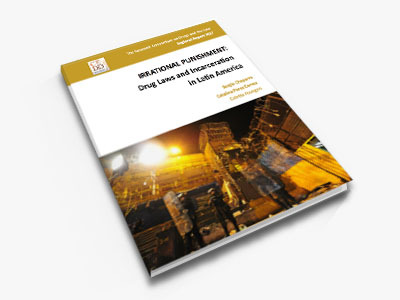 A study that evaluates State responses to illicit drug consumption in 8 Latin American countries, which predominantly tend to be through penal systems and not through healthcare systems. 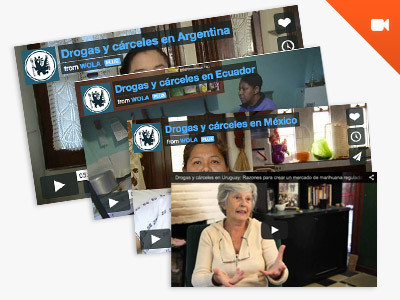 The studies that are included here show the disproportion that charaterizes the penal systems and underscore the urgent necesity to revise current drug policies on a regional level. 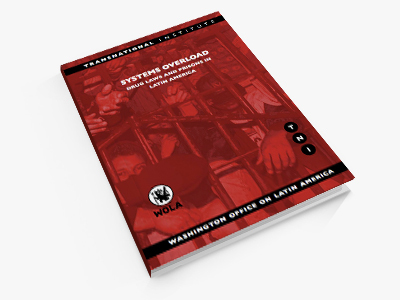 A study that analyzes the available data on the situation in prisons and the charateristics of the prisoners, including information on people who are imprisoned for drug-related crimes.